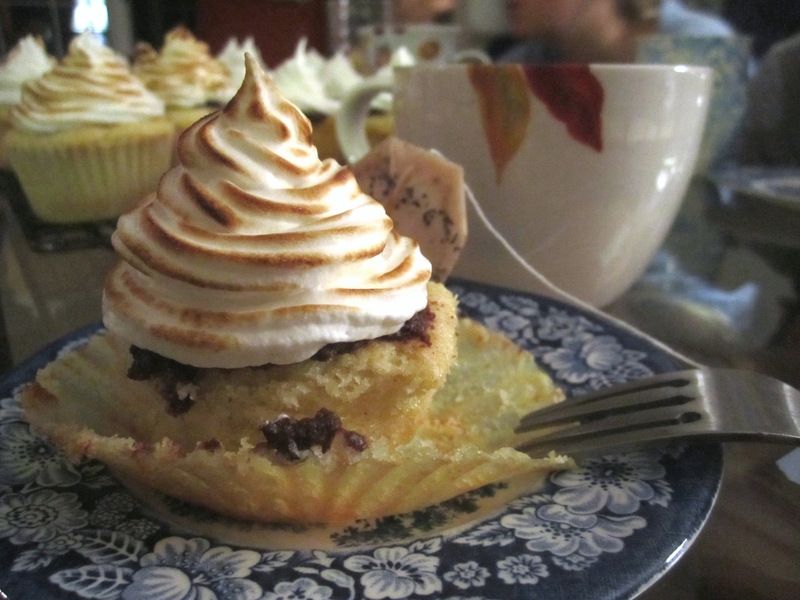 I want s’more cupcakes ! 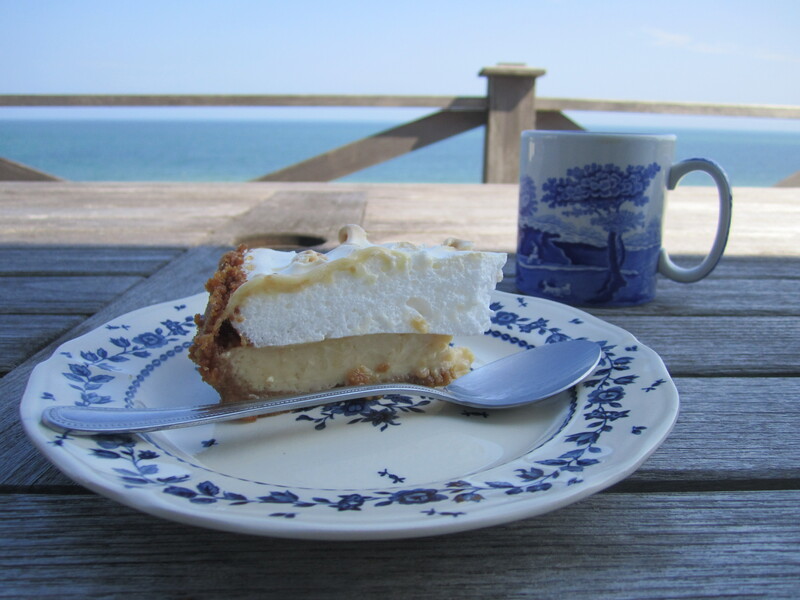 I went on a little vacation a few weeks ago with the intention of devouring s’mores. This is pretty much the only time I consider Hershey’s milk chocolate bars to be an acceptable ingredient for cooking (given that Hershey’s is pretty much made of wax, additives, vegetable oil and little cocoa butter. It’s all lies, guys. It’s alllll lies) as I really don’t like the texture or bizarre taste of this “chocolate.” HOWEVER, all that aside, you really can’t have a legitimate s’more without Honey Maid graham crackers, Jet-Puff Marshmallows, and Hershey’s Milk Chocolate. We left the graham crackers at home. NOOOOOOOOOOOOOOOOOOOOOOO ! THIS CANNOT BE ! 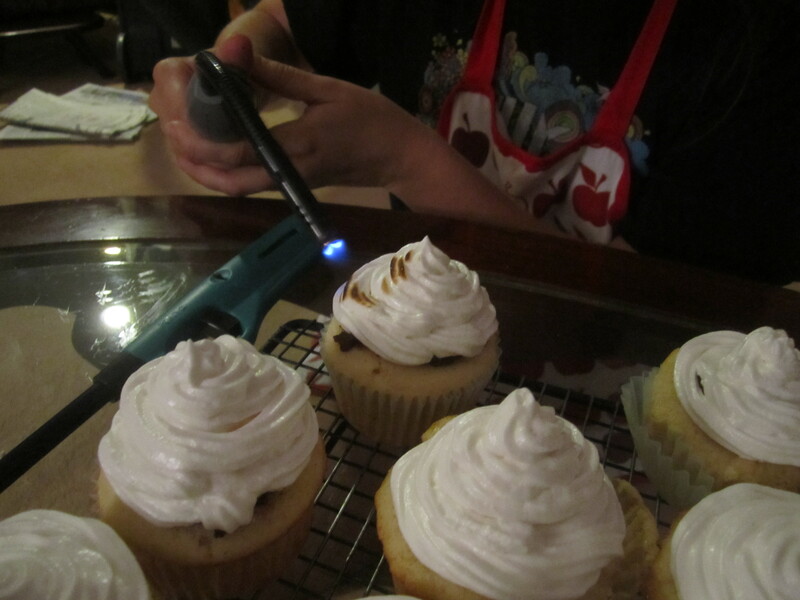 As a result, I decided to prepare some cupcakes the other day in order to satisfy my apparent need for these flavors. I was driving home after a long, tiring day of work and my sister called me asking for something sweet. 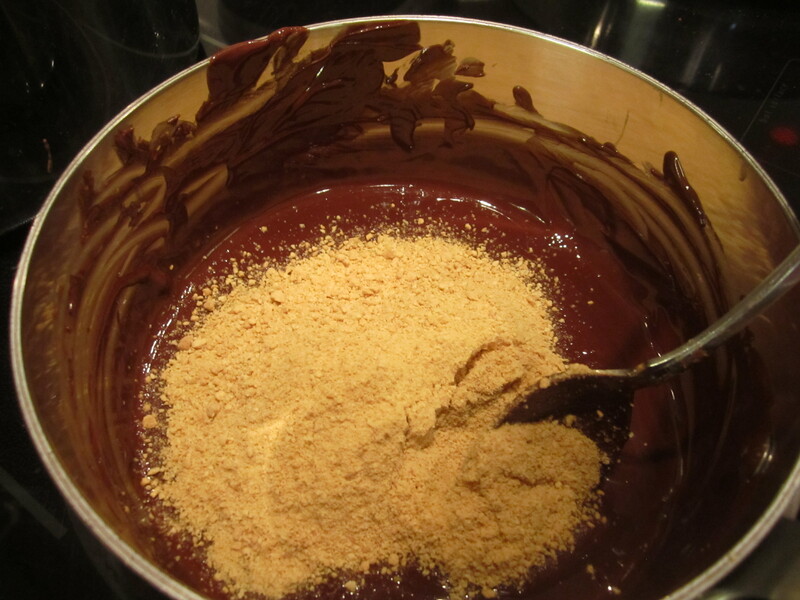 Knowing we had these ingredients already on hand…I decided to mix these up. 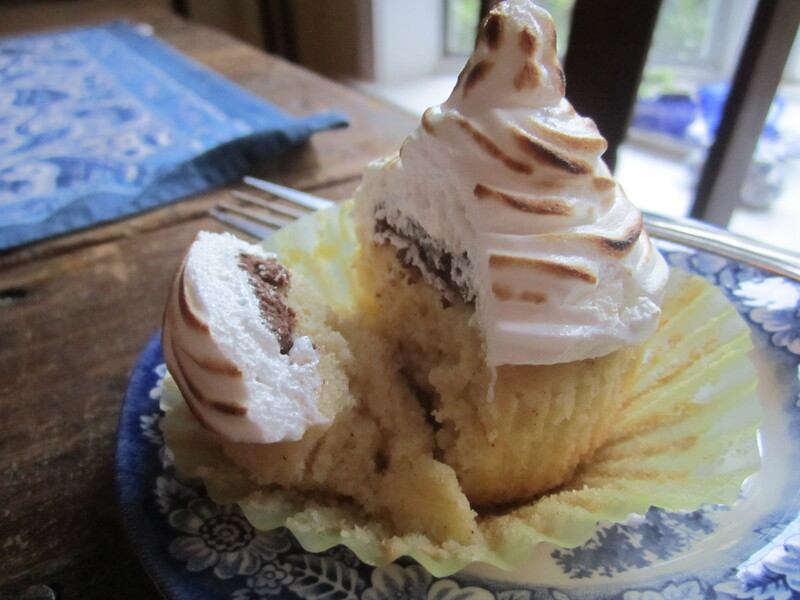 They were really good and had a long shelf life – I made them on Wednesday and they were still good on today…as I gobbled up the last one for breakfast this morning (oh, so healthy…) I hesitate to call them “S’mores Cupcakes” because I have a recipe for those and this is different…it’s a vanilla cupcake with marshmallow frosting and a little nest of chocolate waiting to surprise you underneath the fluffy goodness. Preheat oven to 350F. Line the muffin tin with paper liners. 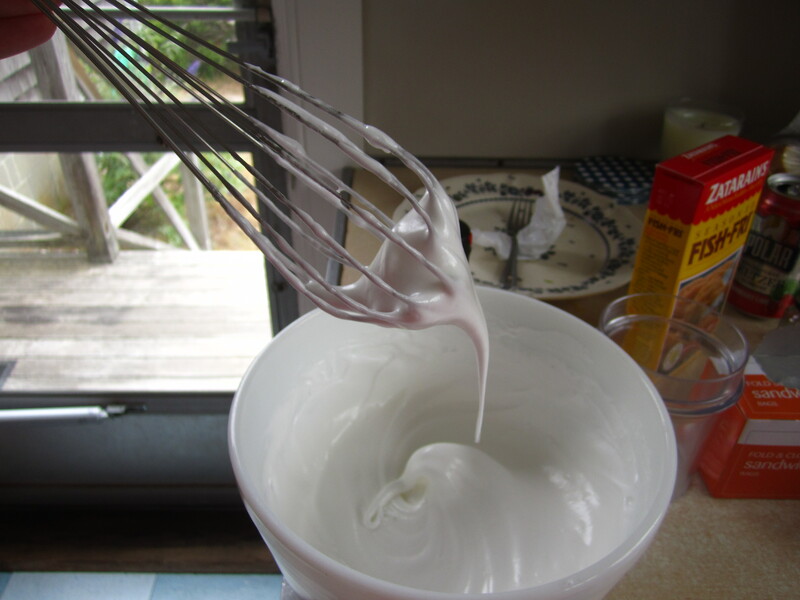 In a small mixing bowl, combine the milk, sour cream, and vanilla. Let sit. 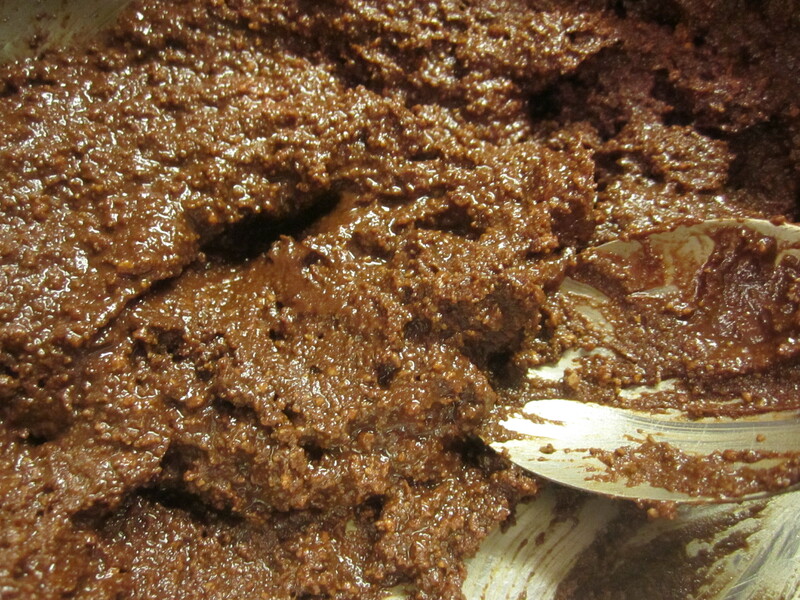 In a separate bowl, mix together the flour and baking soda. I also love to add a few shakes of cinnamon to the flour. 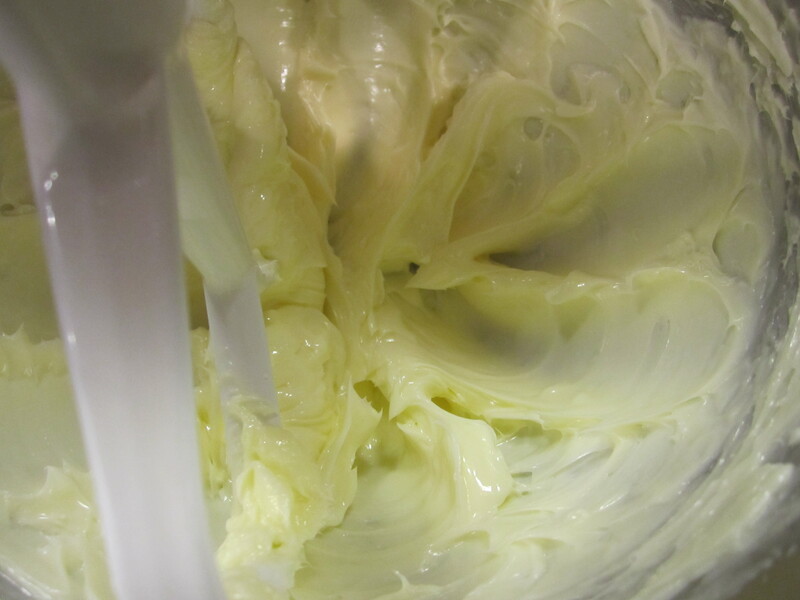 Cream the butter and sugar until light and fluffy in a large mixing bowl. 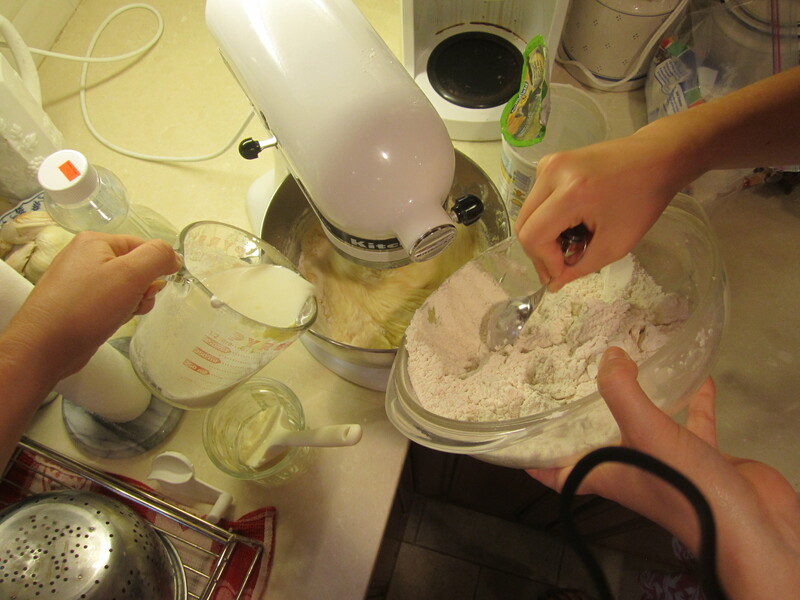 Once smooth, add the flour mixture and the milk mixture at the same time, stirring only until the batter comes together – as usual, if you overmix, the cupcakes will become tough. 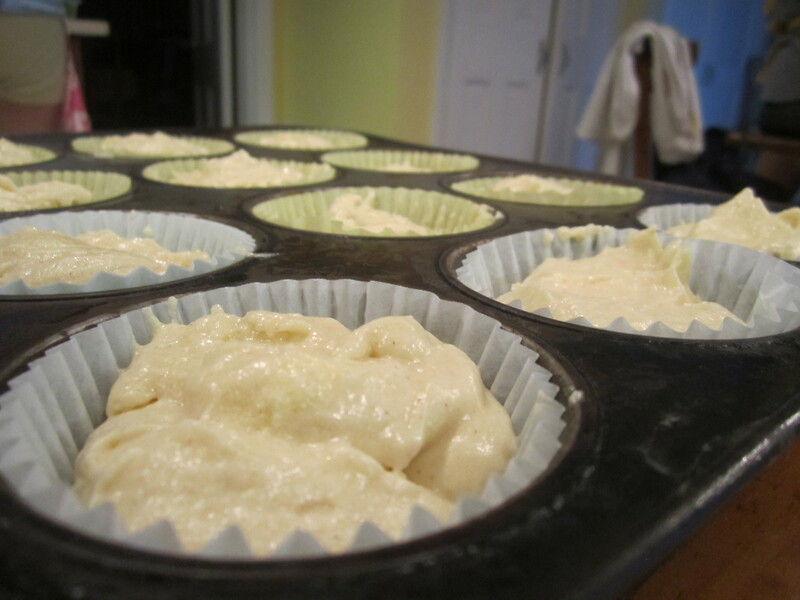 Fill the muffin tin and place in the oven, cooking for about 20ish minutes. 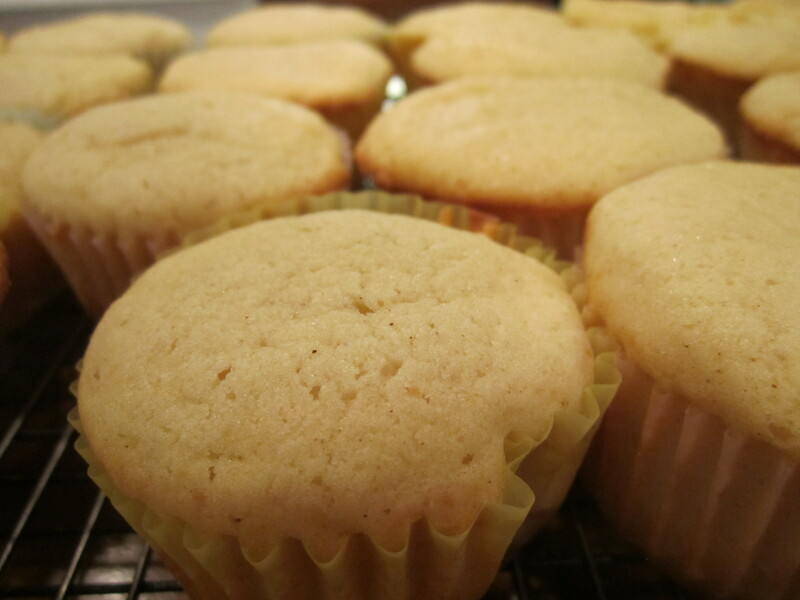 Use your nose to know when they are cooked – these cupcakes will not brown much and are very moist (due to the presence of the milk fats/yogurt) so pressing them with your finger will be enough to test their doneness. 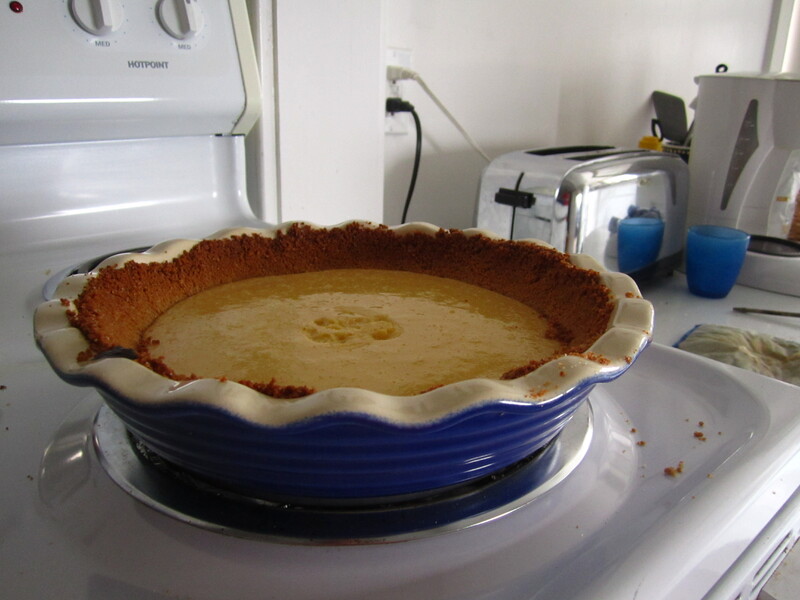 Let cool on a cooling wrack until they reach at least room temperature. 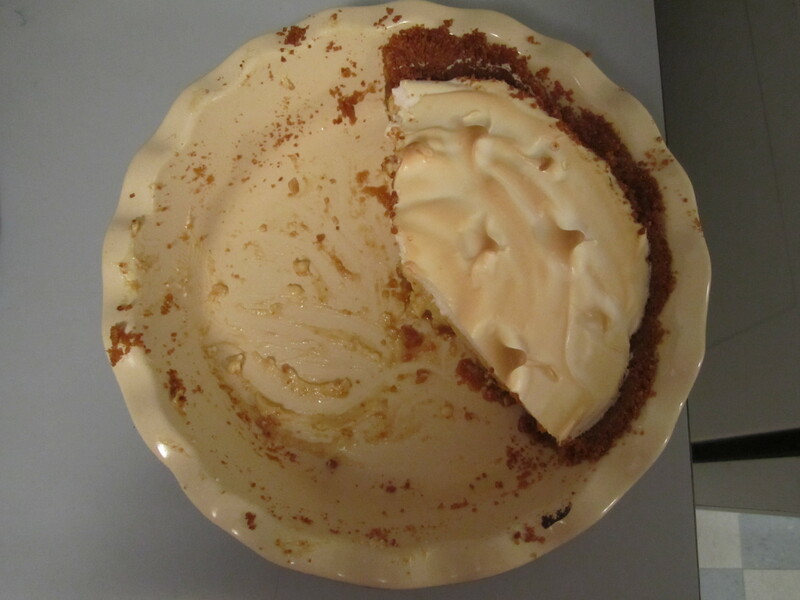 I think you guys can figure out the proportions yourself…as I did just a handful of chocolate chips, a few tablespoons of butter, a splash of cream, and then probablyyyyyy 10 or so graham crackers (?) 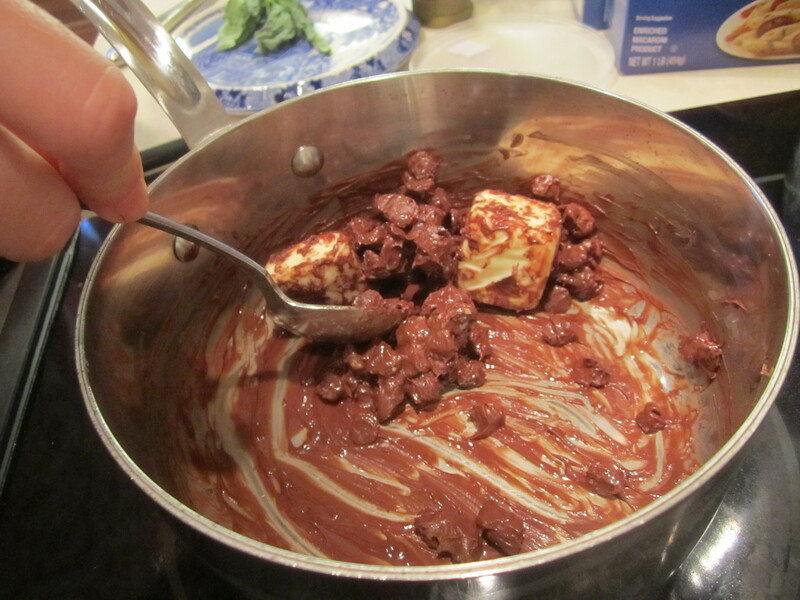 The process is simple – melt the chocolate and the butter over the stovetop until smooth. 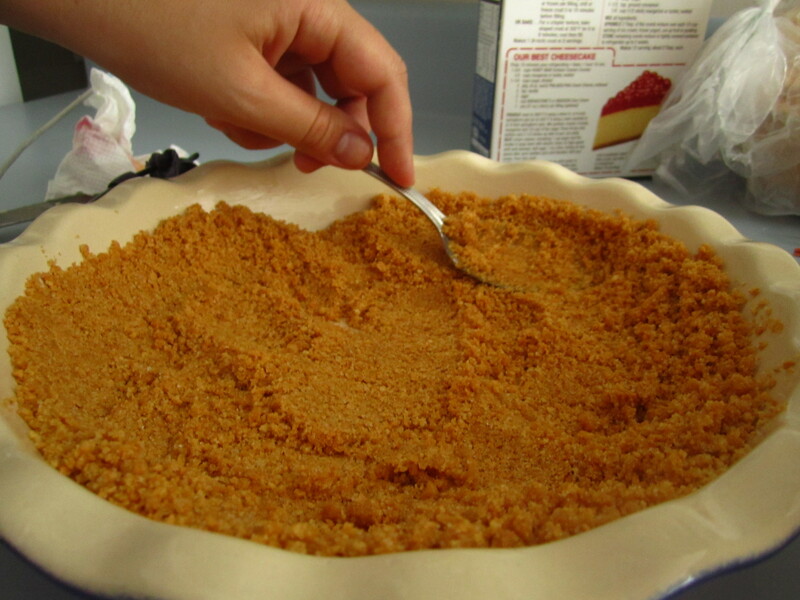 Add the graham crackers and then a little cream to keep things smooth. 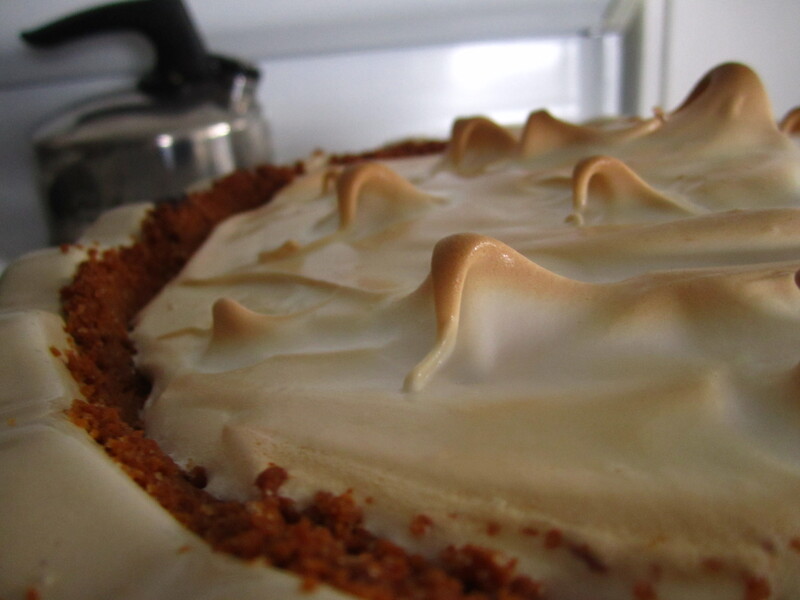 NOTE : It is not necessary but it is rather handy to have a candy or frying thermometer on hand for this frosting – it is, however, possible to complete it without this tool. 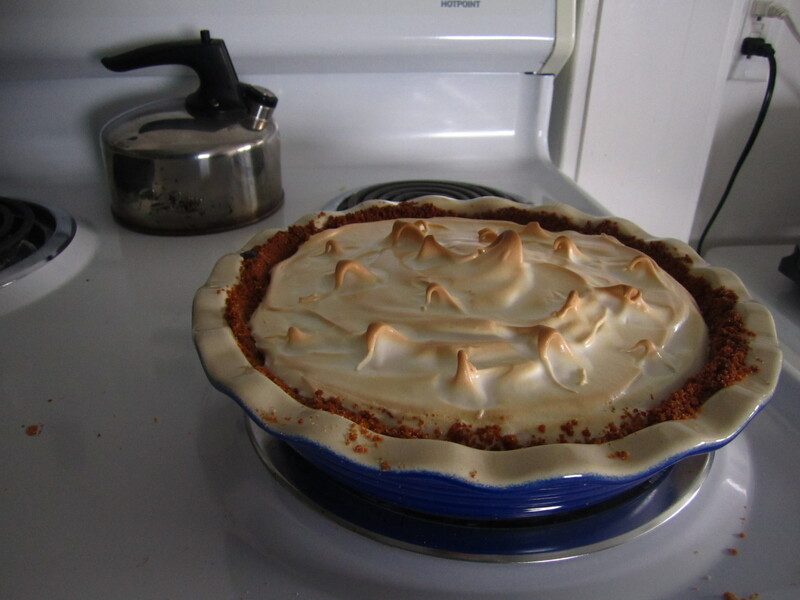 You will simply need to watch the sugar and water mixture. It will start out being very liquid and, after boiling for about 10 minutes, will turn glassy. When you notice this change, lift the spoon out of the bowl and observe the syrup – if it pours off the spoon on a long, thin stream and, when poured into cold water, forms a thread, it is complete. 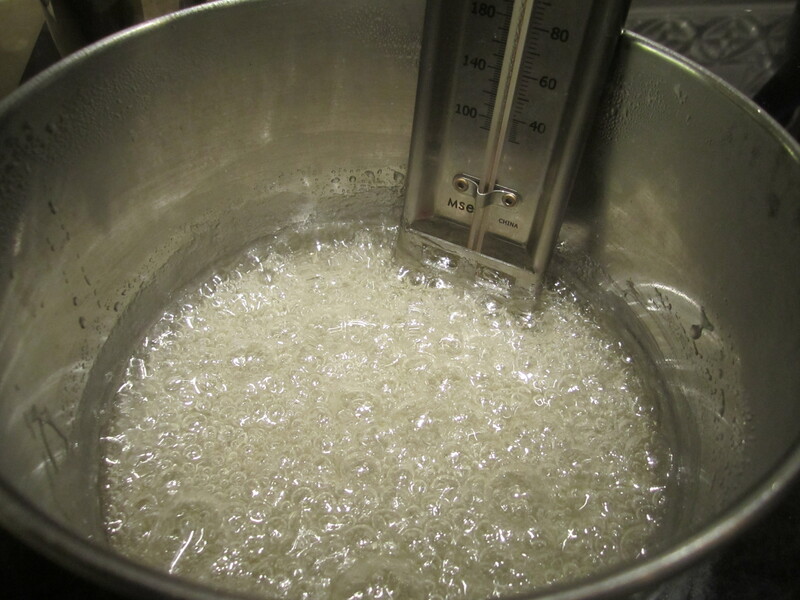 If you have a candy thermometer, boil the sugar and water until the soft ball stage, otherwise known as anywhere between 235 and 240F. 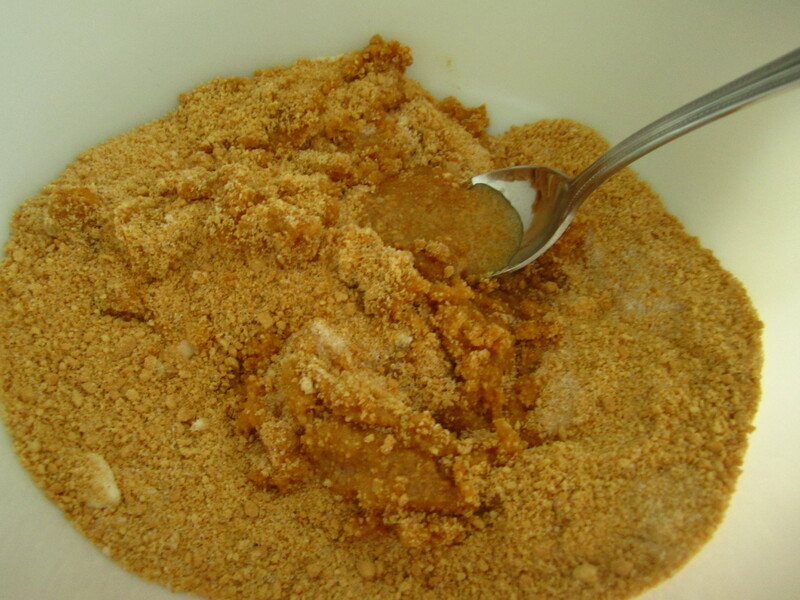 NOTE : Once the sugar and water have dissolved into one another, DO NOT STIR. 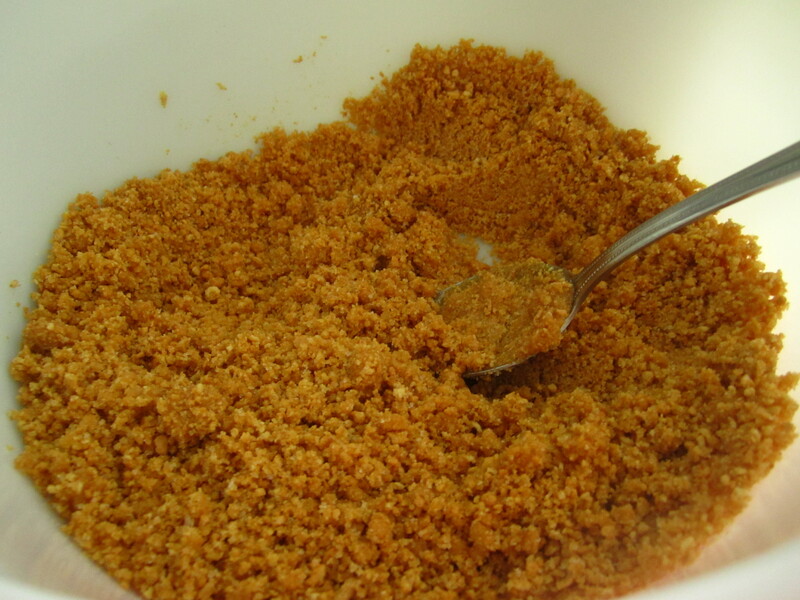 If you stir too much, you can agitate the sugar crystals and potentially create a “seed” – this will signal the sugar to begin crystallization and you will end up with rock candy…not really what we are looking for. Just let it bubble away until you see that magical temperature. Turn off the heat and prepare to pour. 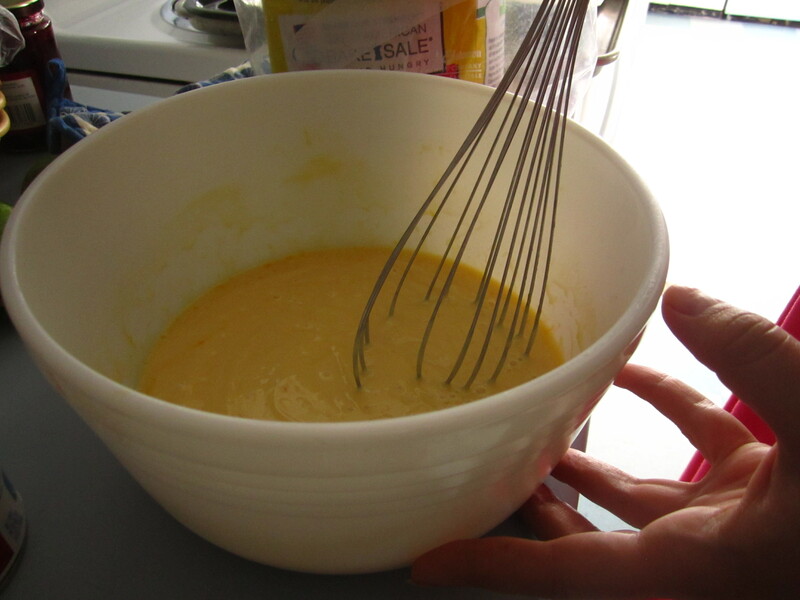 Meanwhile, put the egg whites, salt, and cream of tarter in a large mixing bowl and whisk or beat until frothy. 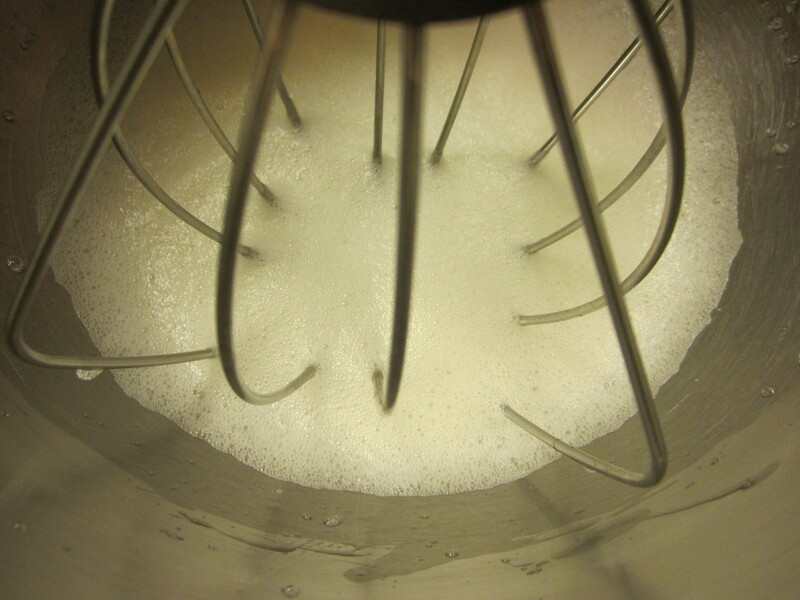 The egg whites should be able to hold the bubbles well and keep VERY soft peaks. 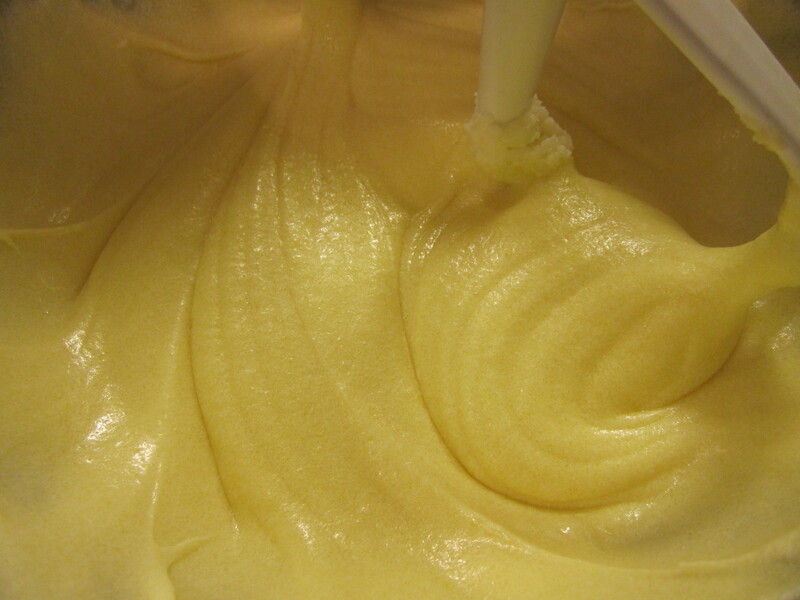 Once the sugar and the eggs are ready to go, turn the mixer on full blast. 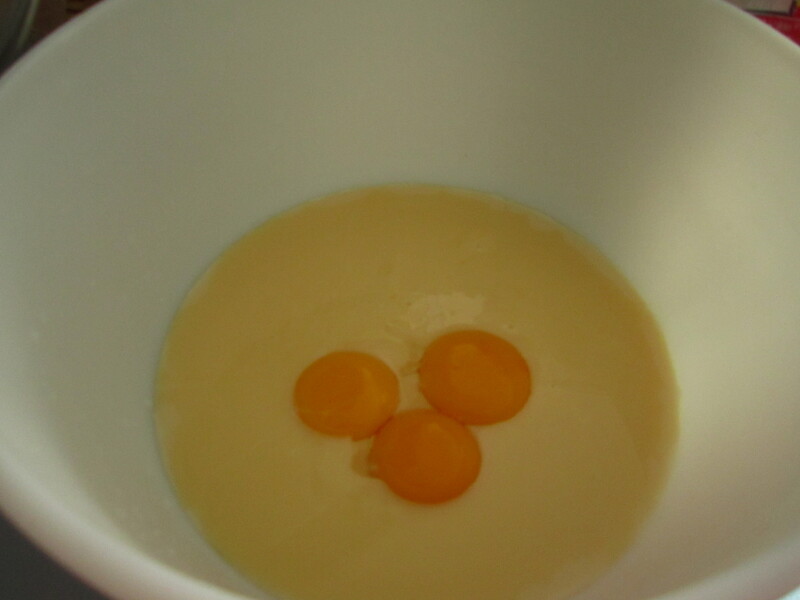 SLOWLY, pour the HOT, BOILING SUGAR into the egg whites in a LONG, THIN STREAM. 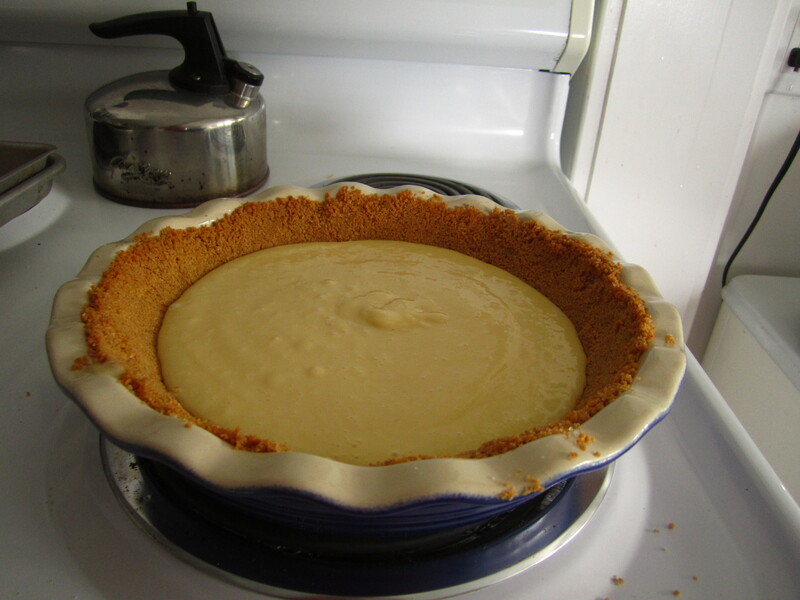 Be sure to add the sugar syrup very gradually and continue beating until the bowl is warm to the touch (rather than super hot, which it will be !). 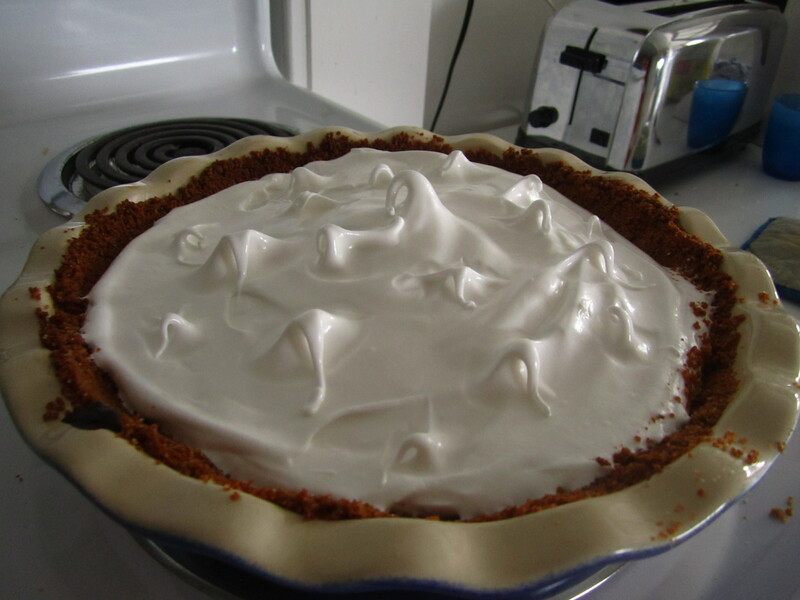 The frosting should be bright white and shiny – just like marshmallow fluff. Add vanilla and taste ! 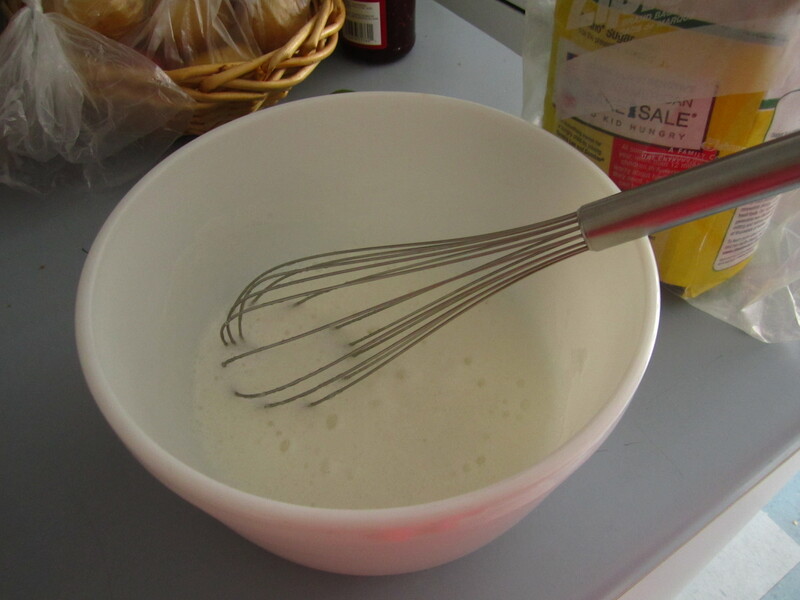 Note : use this frosting right away – as it is egg white-based AND sugar based, it will dry out and become difficult to manipulate if you wait too long to use it. 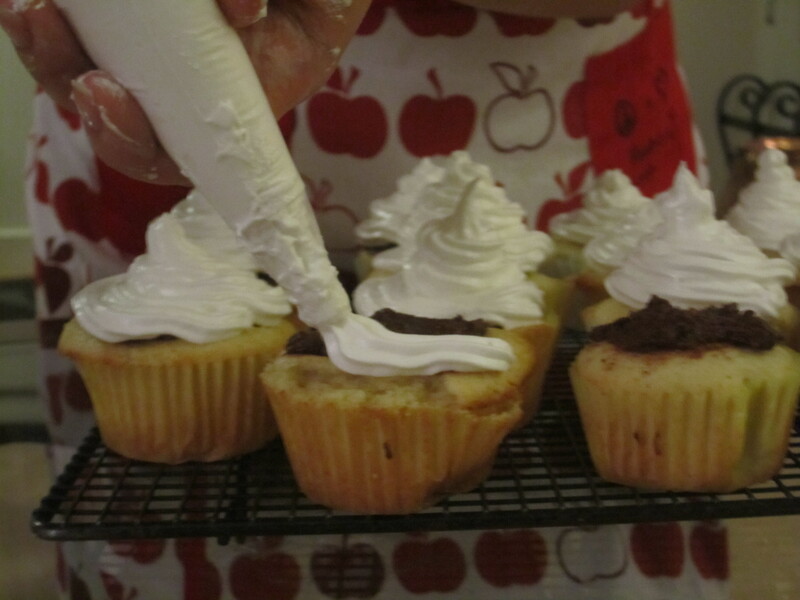 Once the cupcakes are cool, use a spoon to place a small circle of chocolate crumble on the top of the cupcake – it should be the size of a silver dollar – leaving a border of clean cake. 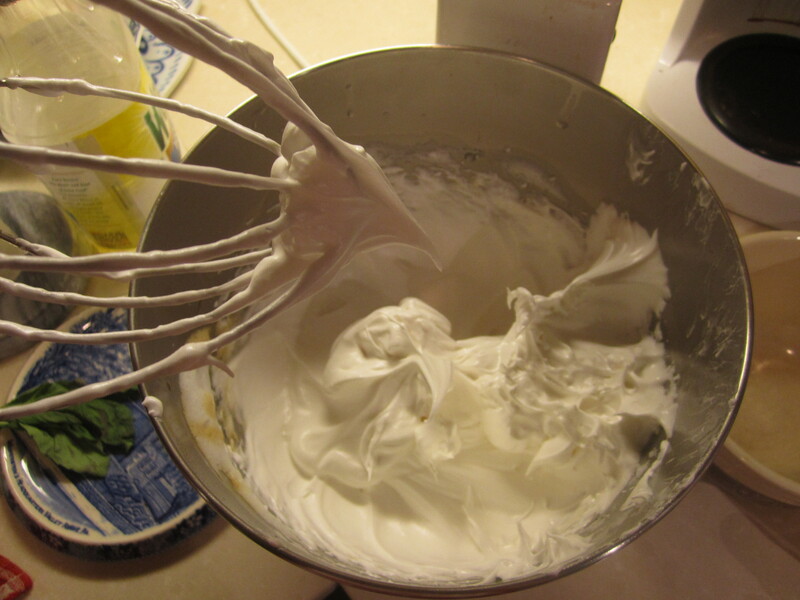 On top of this, pipe (or spread) the marshmallow frosting in any design you like…I prefer to make big mounds of marshmallow (rather like the wigs presidents such as Washington used to wear…) as the frosting does dry out slightly and the more you add, the longer it stays smooth. These paired particularly well with earl grey tea…or even just a glass of milk !